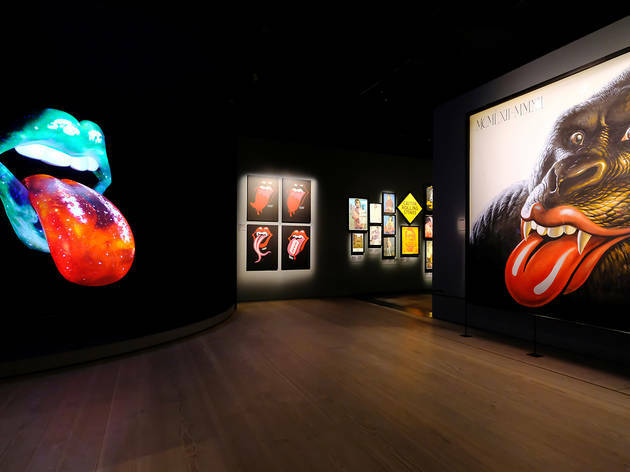 This huge exhibition exploring the Rolling Stones’ rise to stardom and their subsequent impact on pop culture, rock’n’roll, fashion and art is an exclusive Sydney event. 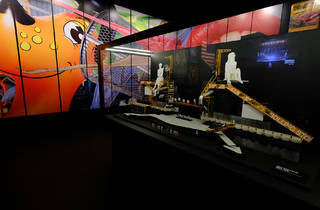 It’s setting up at its only Australian destination, the International Convention Centre, from November 17 until February 3, 2019. 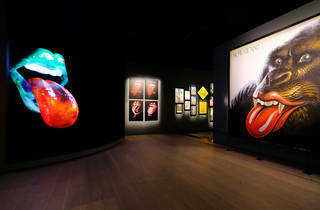 It will feature more than 500 items from throughout the band’s career, including vintage guitars, lyric books, backstage and touring paraphernalia, album art, and the personal diaries and letters of the Stones themselves. 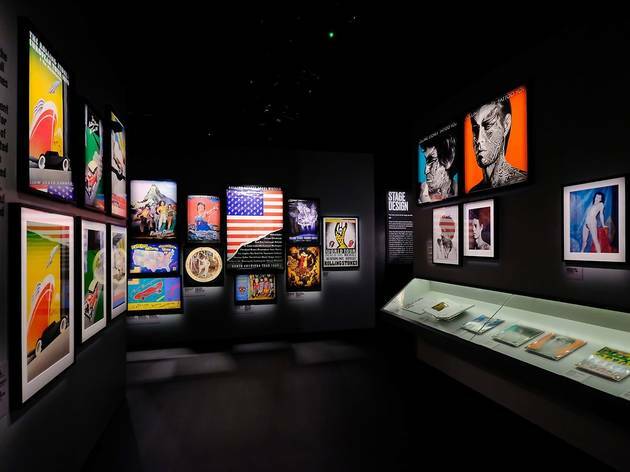 Their style, which definied a generation of rock fans wardrobes, will be on show, with clothing items worn by the band members from the ’60s till today on display. 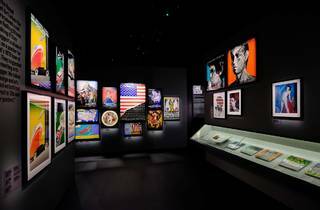 These will be accompanied by articles from designers who were inspired by or dressed the group, including Alexander McQueen, Prada, Dior, Gucci, L’Wren Scott, Mr Fish and more. 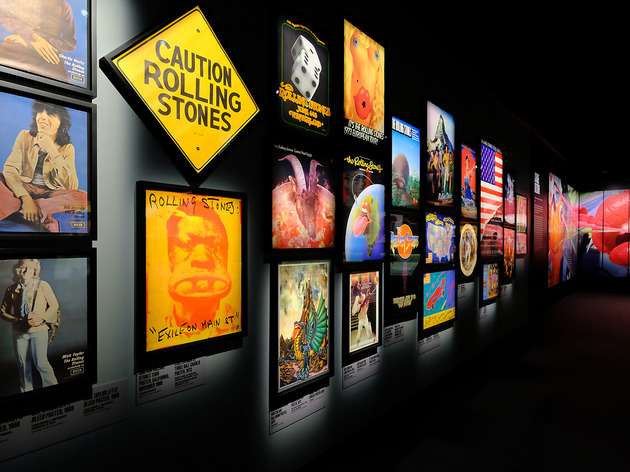 If you’ve lived under a rolling stone (sorry) for the last 50 years and aren’t clued up about this genre-defining rock group, the exhibition curators are adamant that you’ll still enjoy your experience. 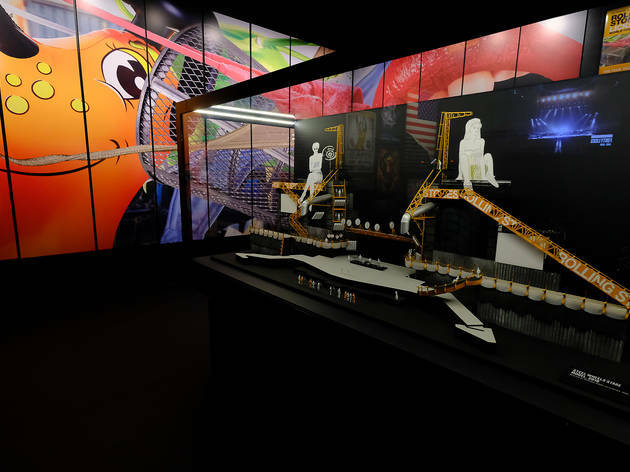 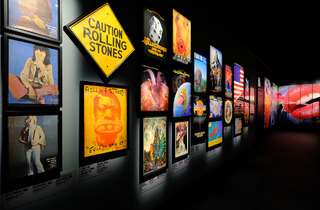 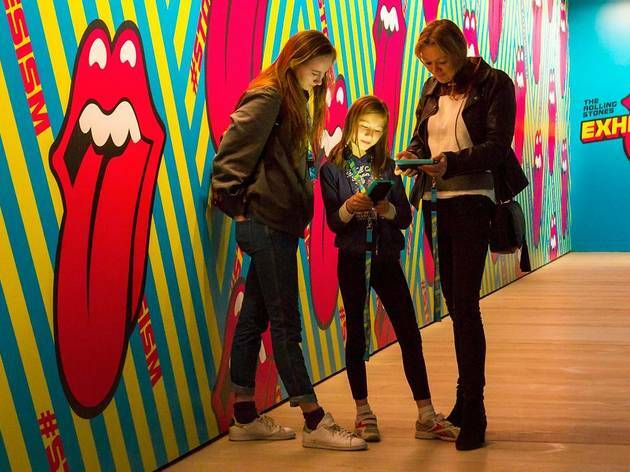 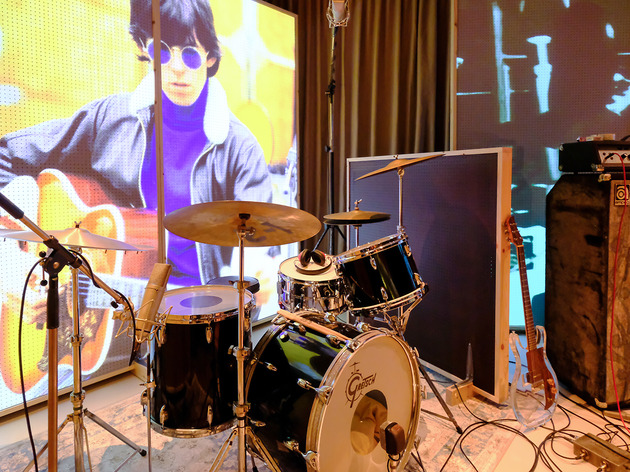 There’s 190 original Stones-inspired artworks from the likes of Andy Warhol, David Bailey and John Pasche to enjoy, alongside an interactive sound deck and recording studio, a film screening narrated by Martin Scorsese, video elements throughout the exhibit and a big 3D concert finale. 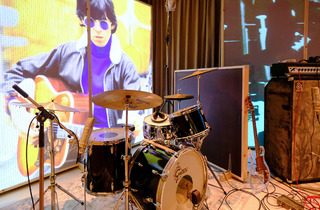 The premiere exhibit in London was touted as a wild success, and the US tour of the collection saw similar reviews. 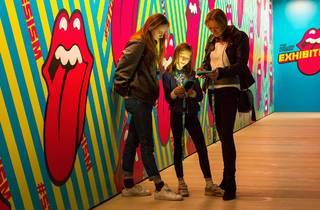 Let’s hope Sydney gets just as much satisfaction.